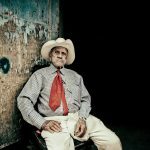 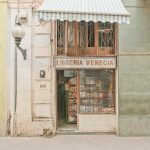 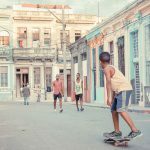 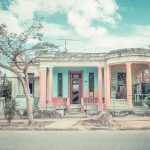 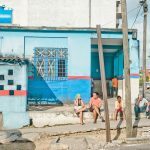 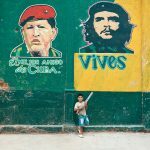 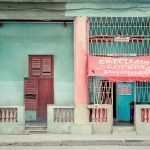 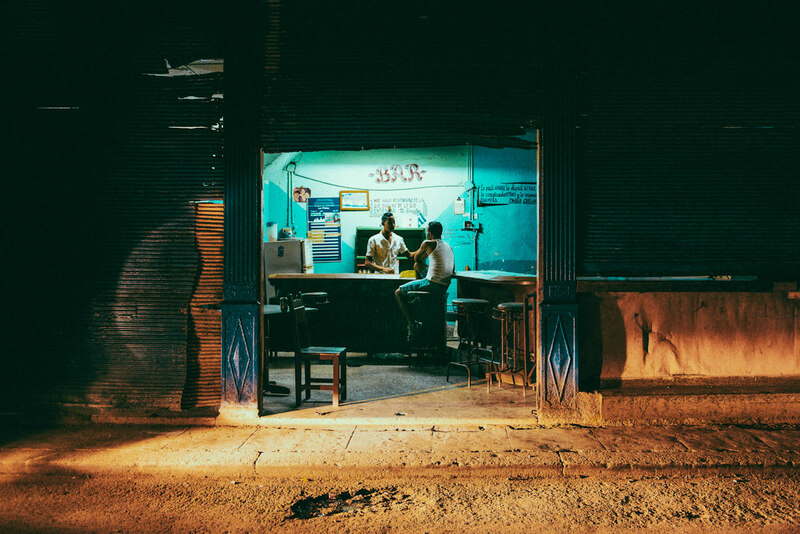 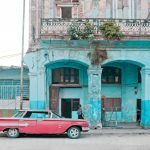 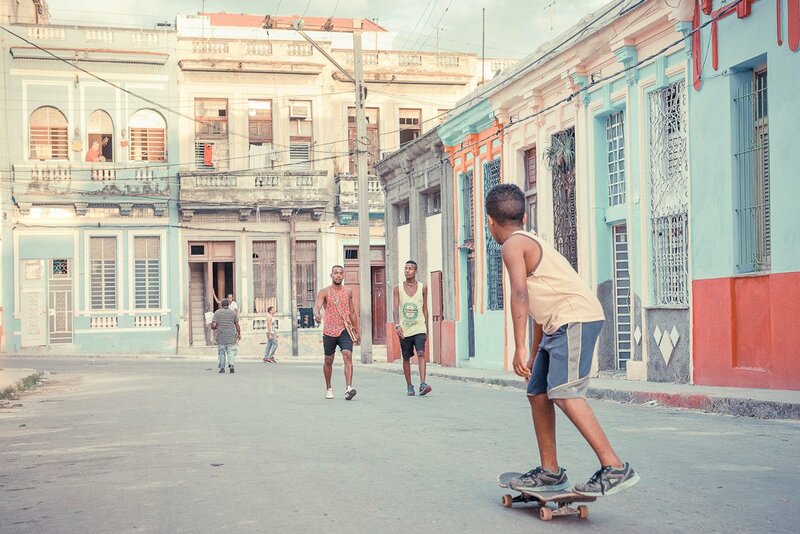 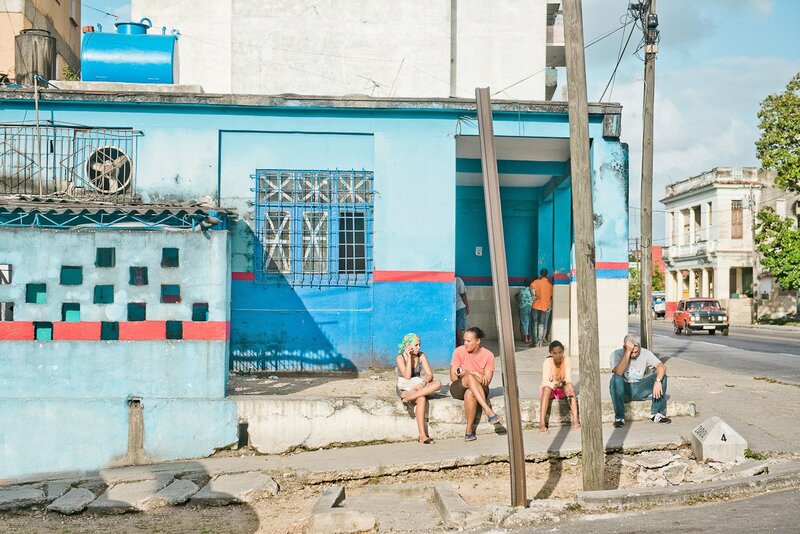 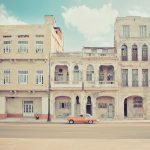 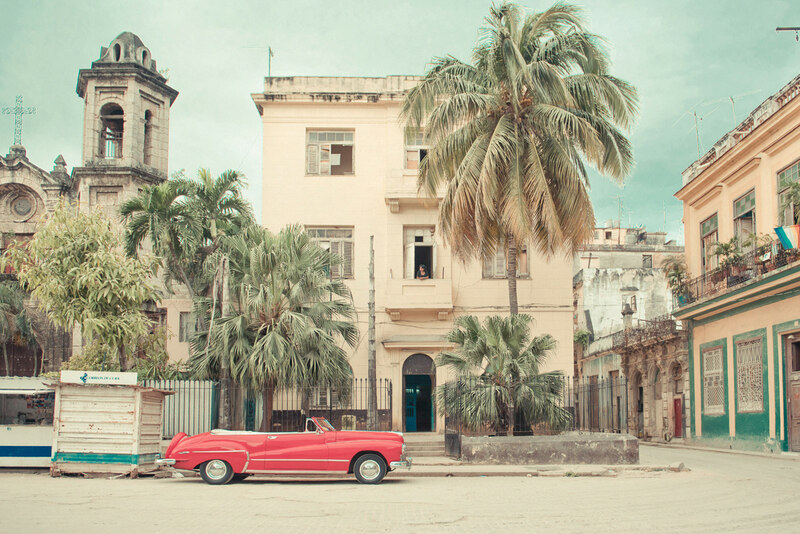 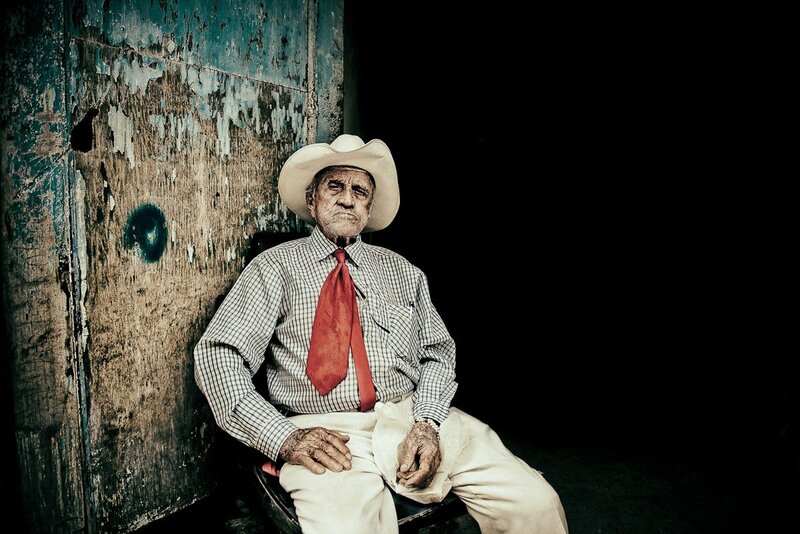 Helene Havard's shots give us all the beauty and uniqueness of the streets of Havana, giving life back to the characteristic colourful buildings. 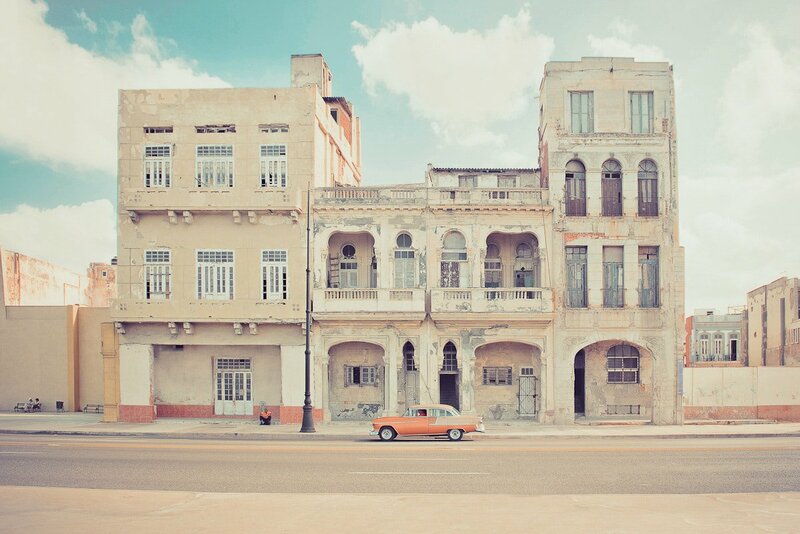 If there’s a place to go at least once in a lifetime, it’s Havana. 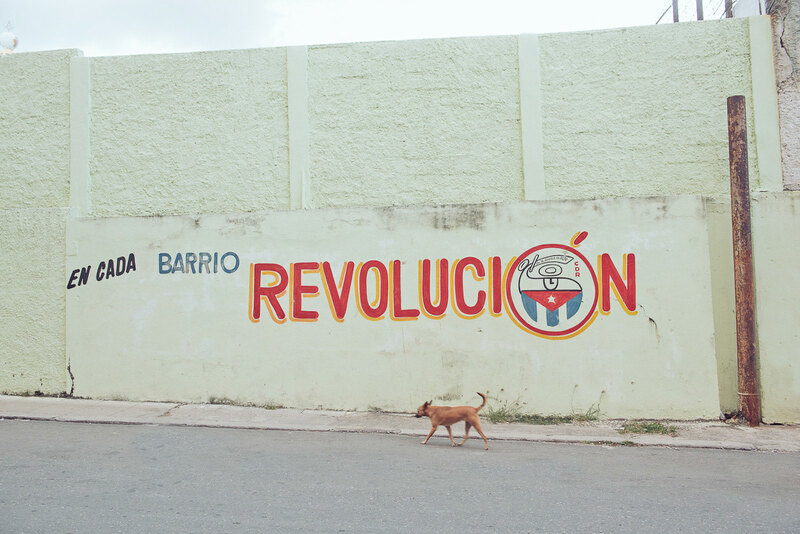 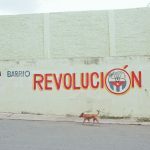 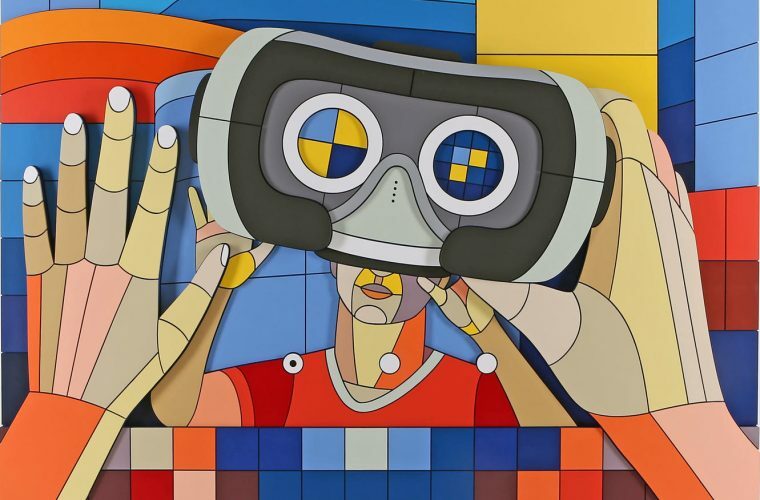 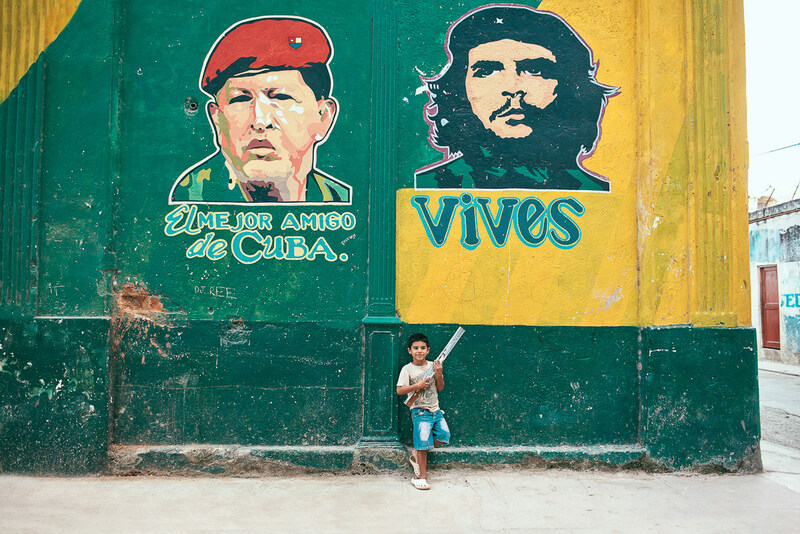 The Cuban capital has a history of clashes and conflicts, but also of encounters of cultures and political ideas. 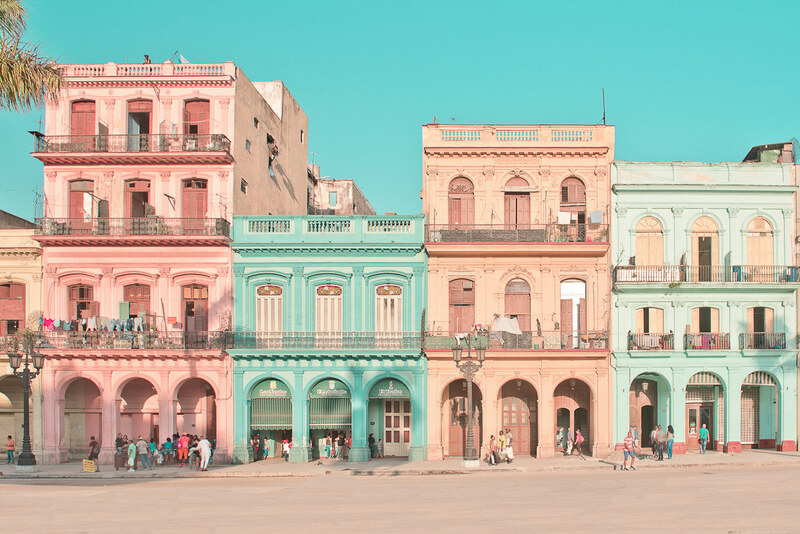 One thing is certain, however, that everything that this city has gone through is reflected in its houses, buildings, and streets. 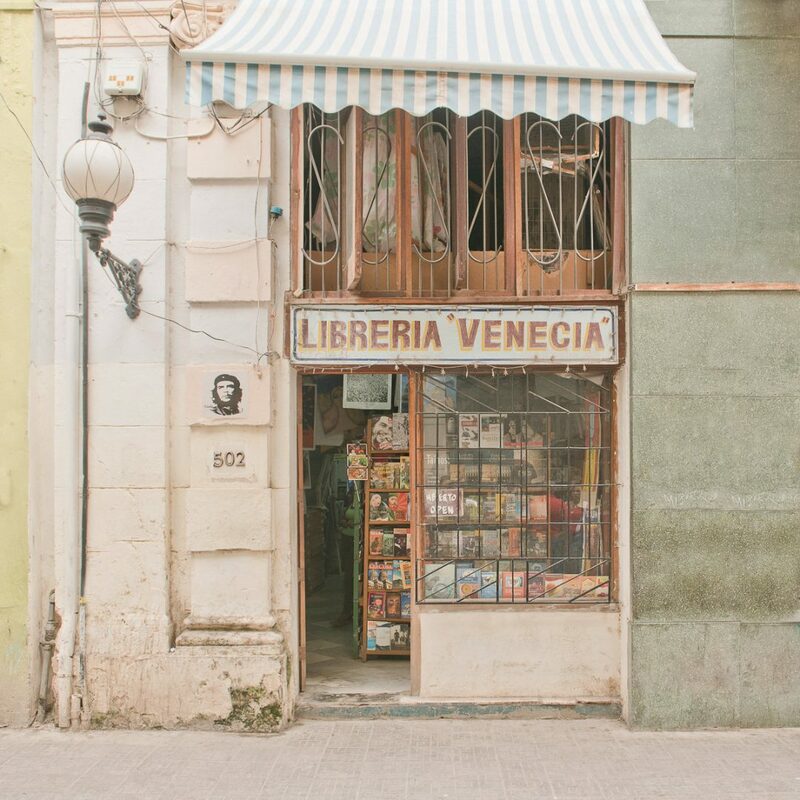 At first glance, they may seem just decadent and in ruins, but over time they have become a distinctive feature of this city, an emblem. 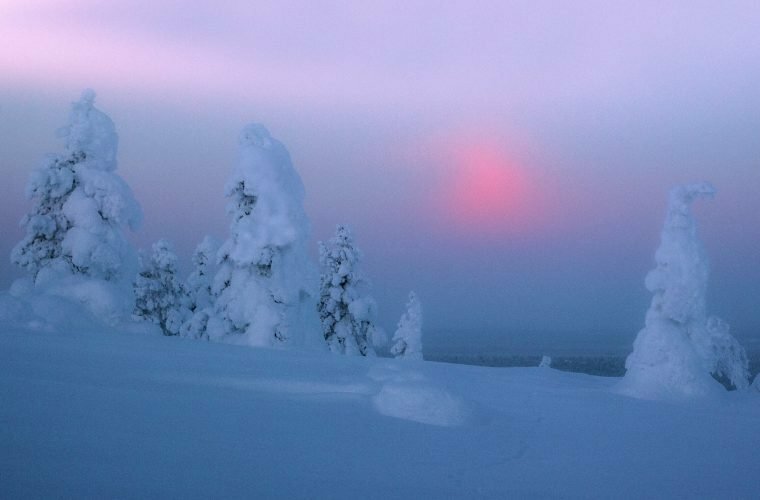 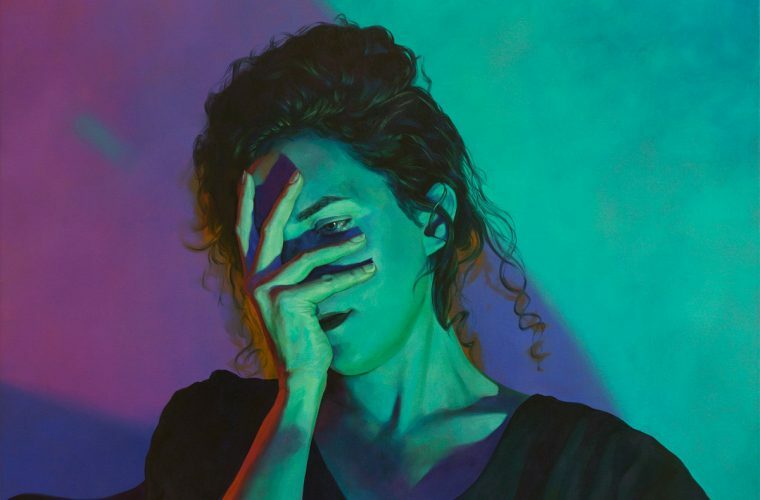 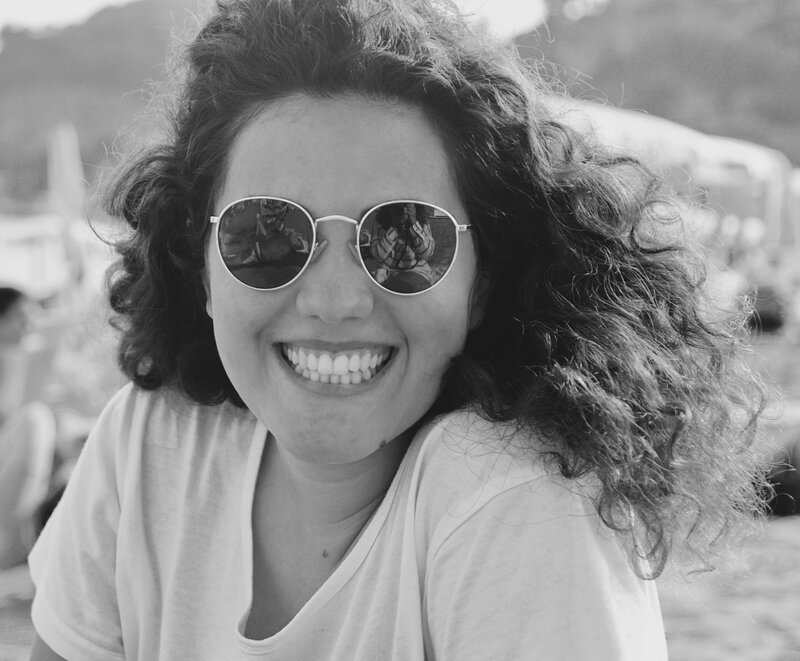 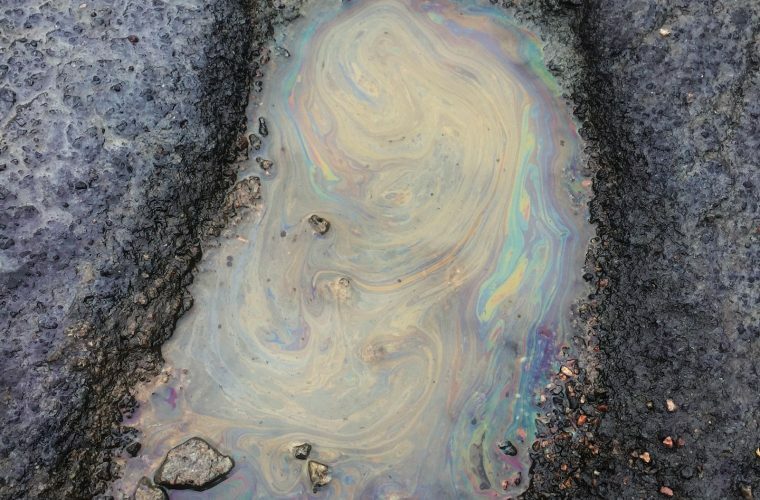 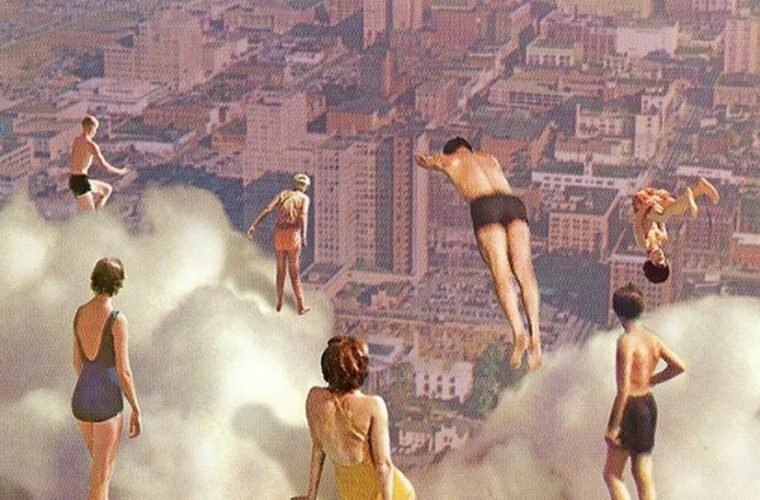 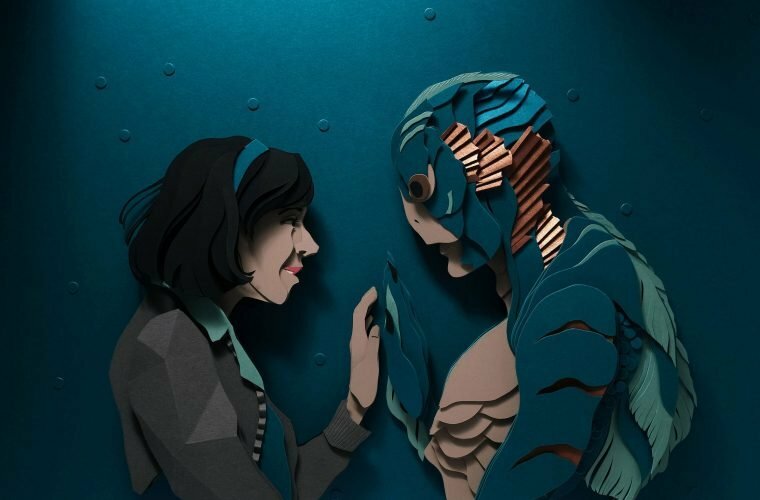 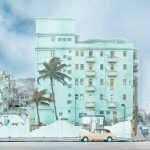 Helene Havard is a young photographer who may not have the experience of many others, but she has the imagination to present a work that goes against many currents of thought. 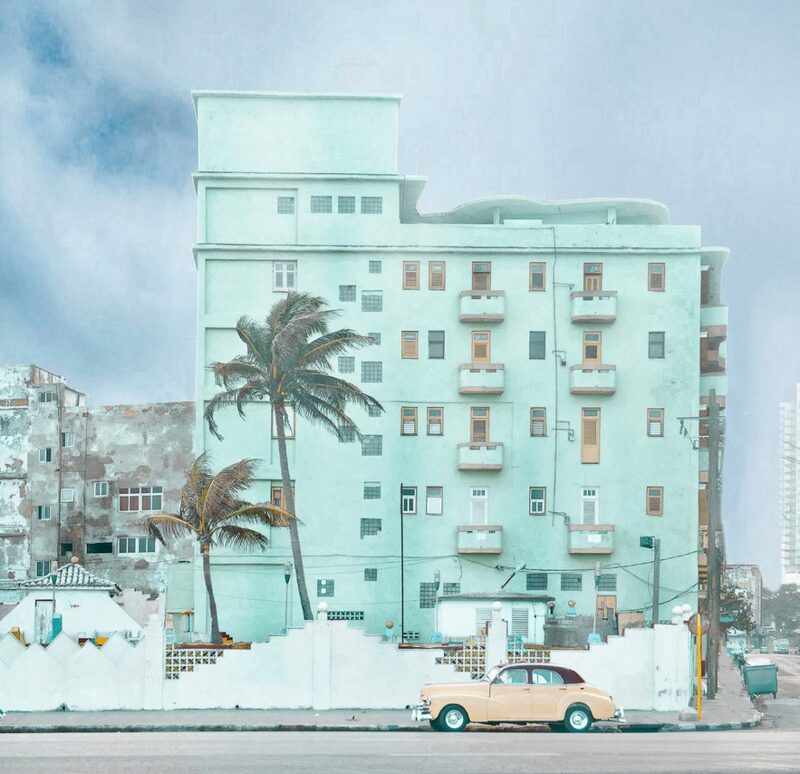 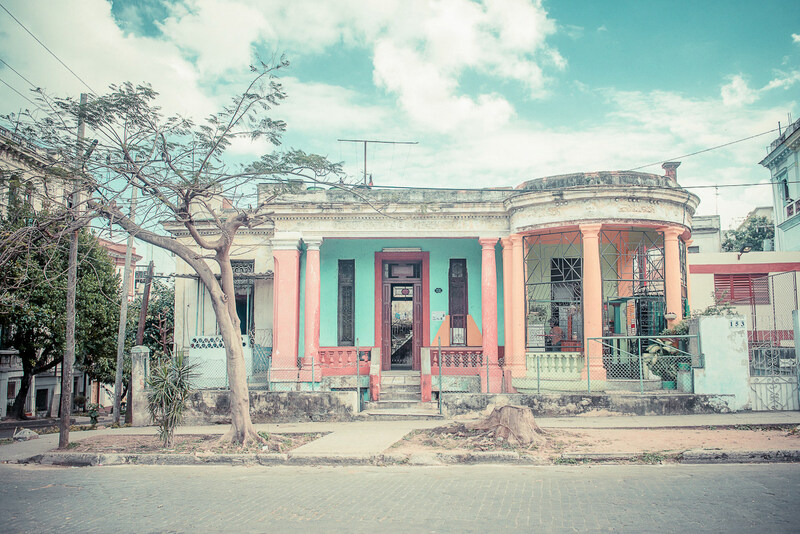 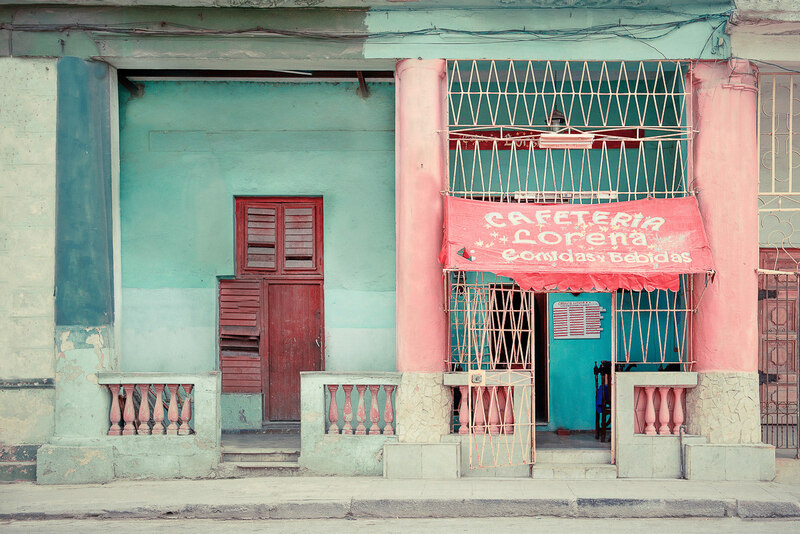 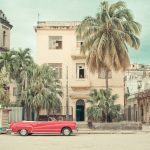 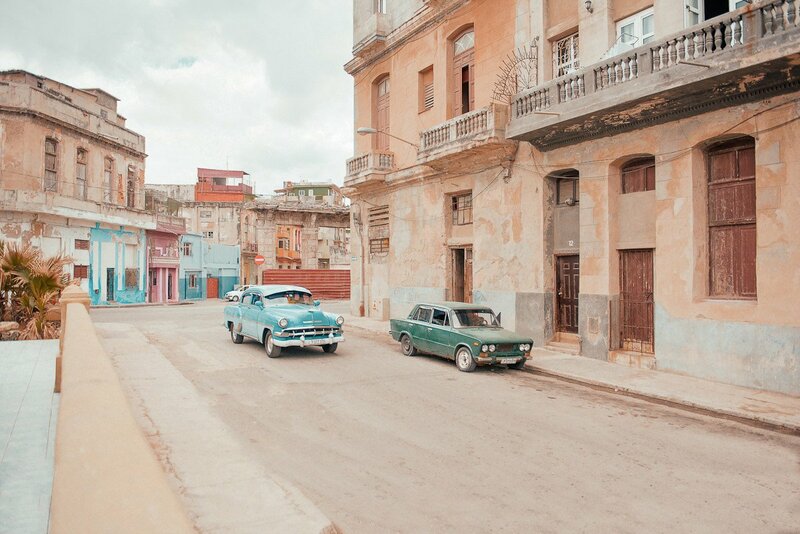 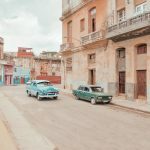 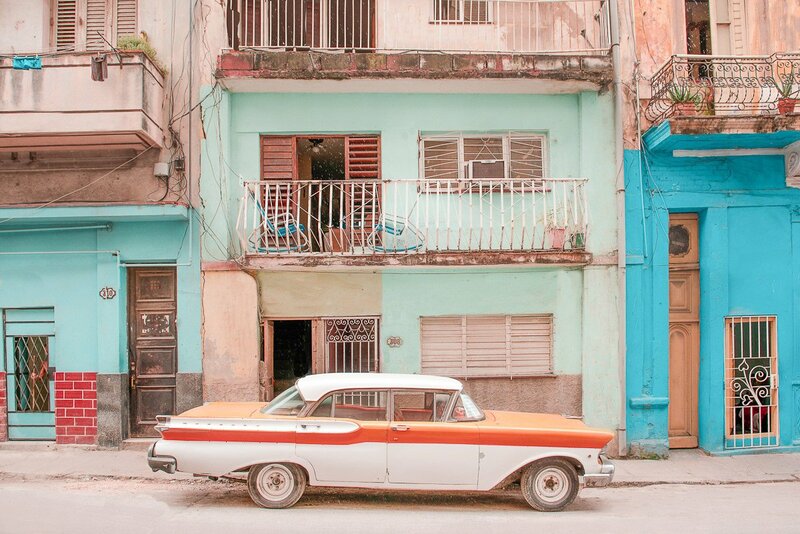 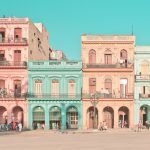 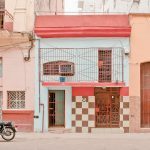 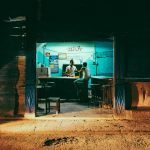 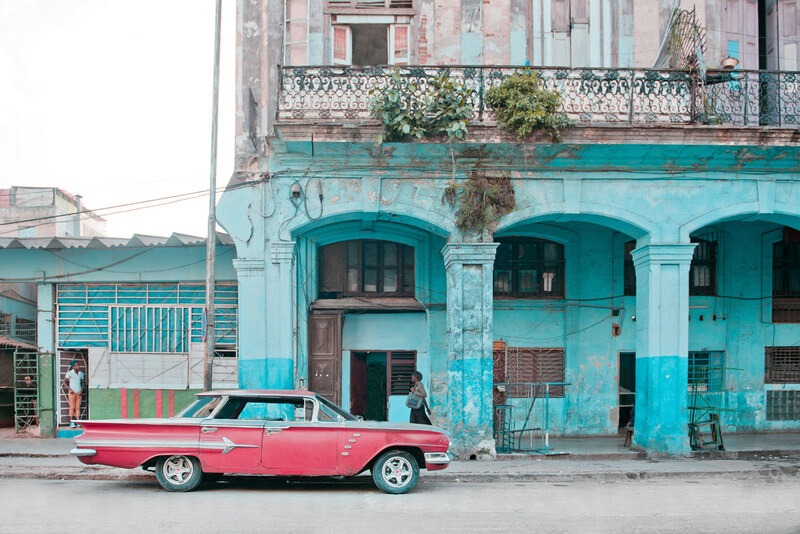 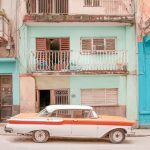 In fact, her shots taken while walking the streets of Havana were then modified in post-production, making strong use of a vibrant and bright color palette. 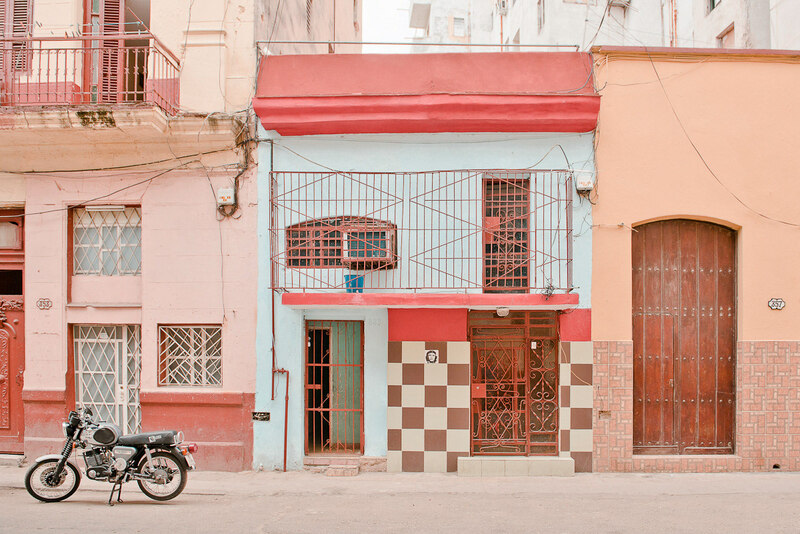 Some might think that the editing of these photos is excessive, but Helene has chosen to take this path to best restore the air and atmosphere that she lived through these streets.